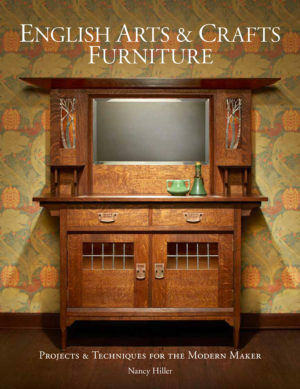 Books - NR HILLER DESIGN, INC.
English Arts & Crafts Furniture explores the Arts & Crafts movement with a unique focus on English designers. 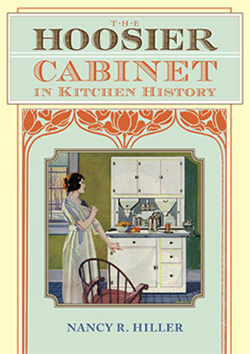 Through examination of details, techniques, and historical context, as well as projects, you’ll discover what sets these designers and their work apart from those that came before and after, as well as gain a deeper understanding of the Arts & Crafts movement and its influence. Three complete furniture builds provide a glimpse into the breadth of the movement’s ideals. “For many people, the Arts & Crafts furniture style is synonymous with the work of Gustav Stickley: massive pieces in white oak with few curves and little ornamentation to speak of. The truth of the matter is that the style spans a wide range of forms and includes makers from many countries. 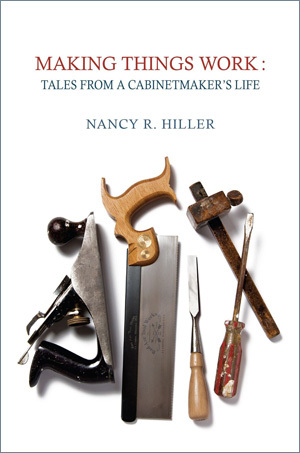 A new book by Nancy Hiller offers a detailed look at the work produced in England by a number of mak­ers and is a must-read for any woodworker en­deavoring to work in the style. 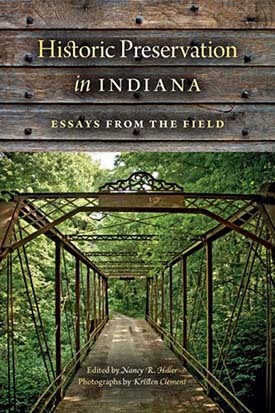 In English Arts & Crafts Furniture, Hiller’s scholarship is thorough and detailed, but her clear and engaging writing style keeps the text from feeling dense and overly academic. Not only is Hiller well-versed in the style, her passion for it is evident as well. 2) While there are plans for a few designs inside, the book is not your typical project-by-project guide. 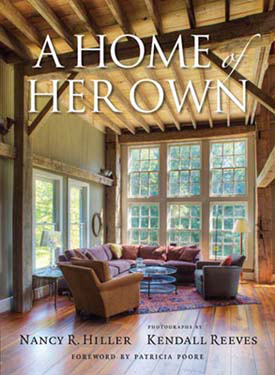 Instead, it is an accessible and engaging conversation about the history, aesthetics, and philosophy of the Arts and Crafts movement, all beautifully interwoven with projects and techniques from some of Nancy’s most recent works. 3) Throughout, the pictures are beautifully human. Archival photos and museum pictures blend seamlessly with portraits of Nancy’s craftsmanship. [We have Scott Francis to thank for this dimension of the book. He put a ton of work into procuring archival images and arranging the material for the most meaningful impact.] But the in-process photos from her shop are my favorites. Nancy’s workspace looks humble, mortal. Her lighting is not always perfect. These “flaws” combine to bring the images back into dialogue with the text, to create a harmonious tone of real-world art and craft. 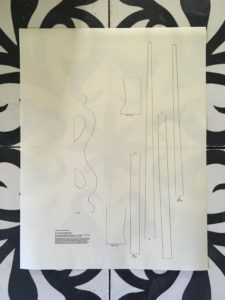 One sheet of tracings from the templates I used to build my chairs, 30” x 42” rolled and mailed in a carton. Directions: Cut each template out with scissors, then tape onto your work piece (or use the paper templates to make a set in plywood). These drawings are based on tracings made at The Wilson, Cheltenham, UK and drawings by C.F.A. Voysey but reflect interpretation in some details. They are not appropriate for a museum-quality reproduction. Price includes shipping to mainland U.S. Shipping is via US Postal Service Media Mail, which may take up to 2 weeks. 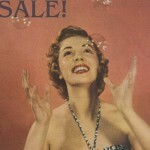 For expedited shipping, please contact NR Hiller via the NR Hiller Design website “contact” page.